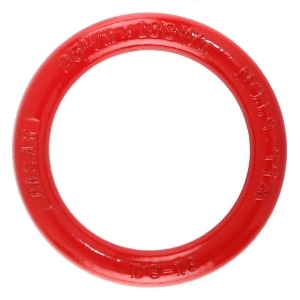 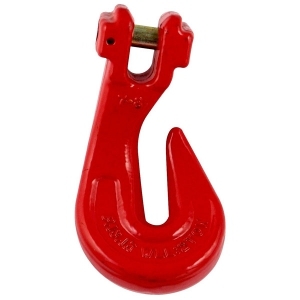 Welcome to RE TU FA lifting hardware manufacturer, who insist to provide high quality products to clients. 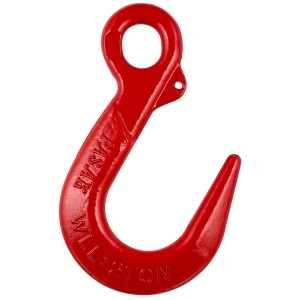 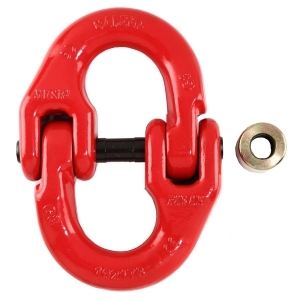 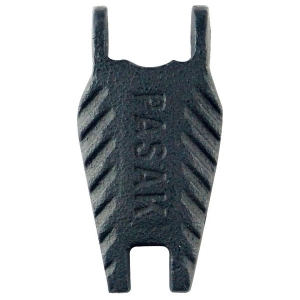 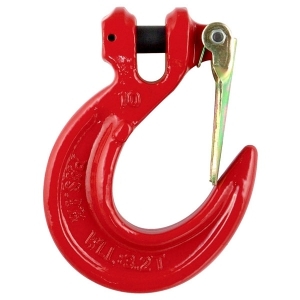 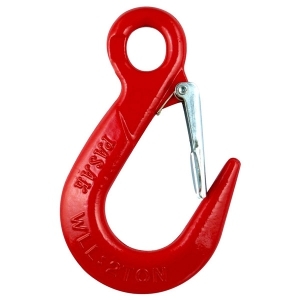 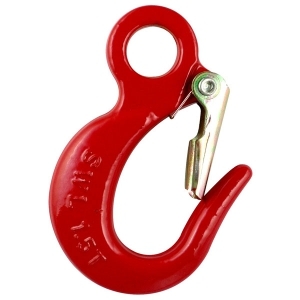 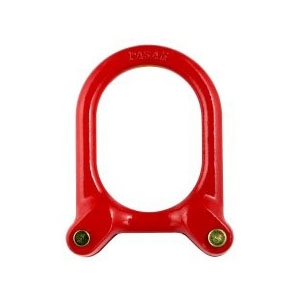 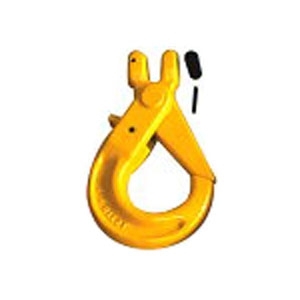 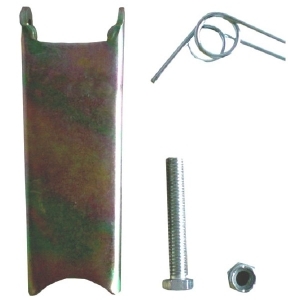 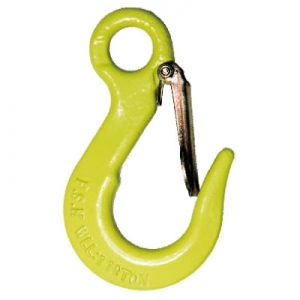 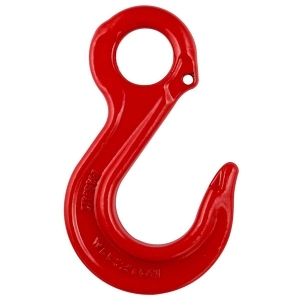 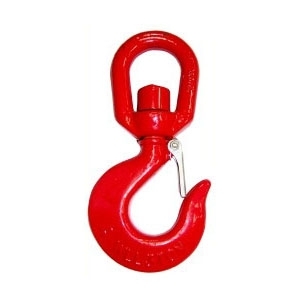 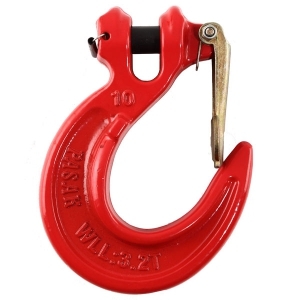 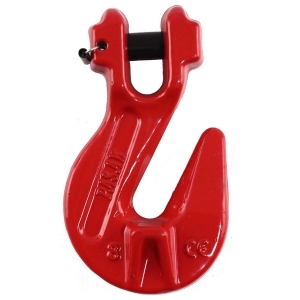 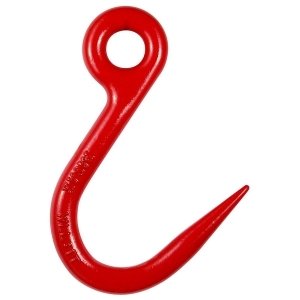 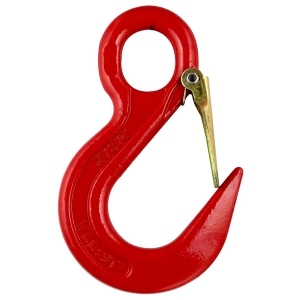 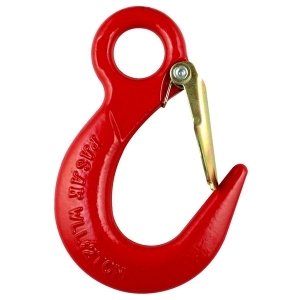 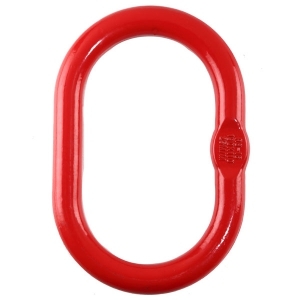 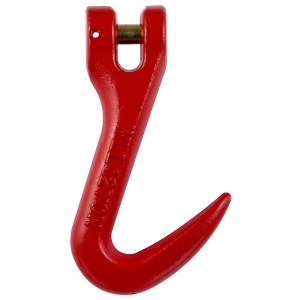 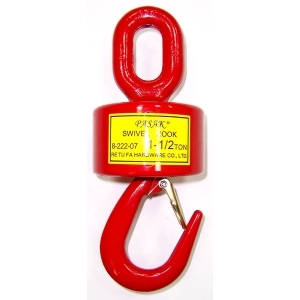 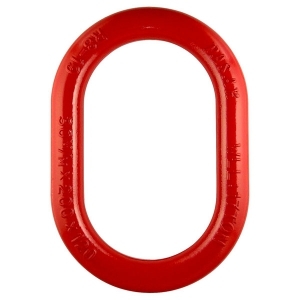 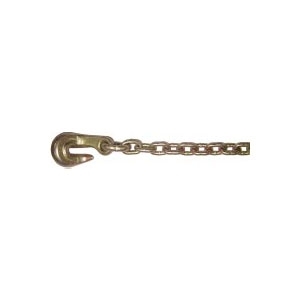 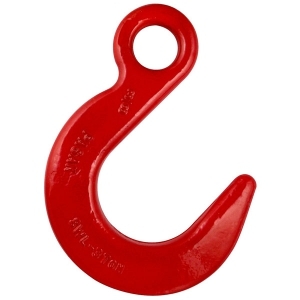 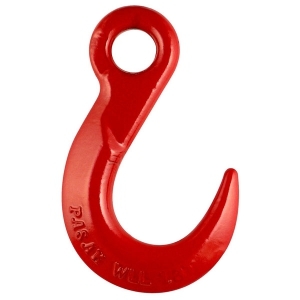 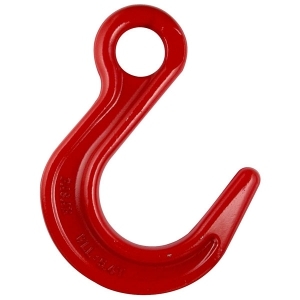 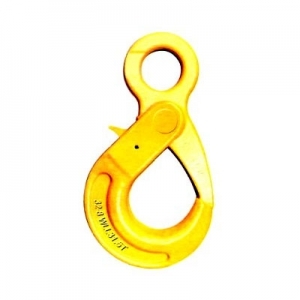 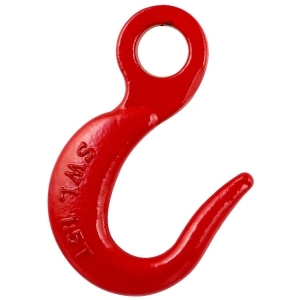 You can find PASAK eye sling hooks, eye iron pipe hooks, eye self-locking hooks and more eye hook, sling hook series on our website! 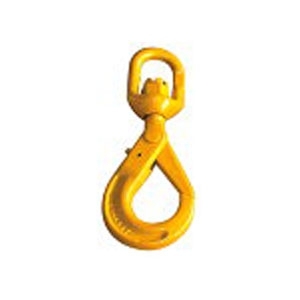 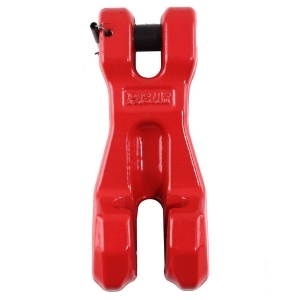 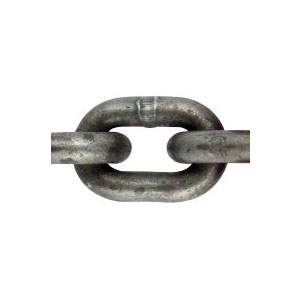 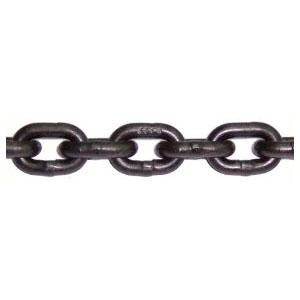 And if you are looking for lifting chains, pulley blocks, lifting clamps or lever hoists, we also provided!